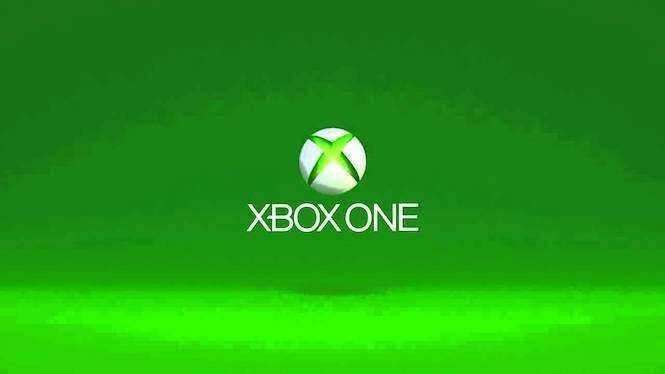 This week’s Xbox Live Deals With Gold have officially gone live. And while there’s no groundbreaking AAA titles that are up for grabs for cheap, there are more than enough BioWare classics to go around, along with a few indie favorites. 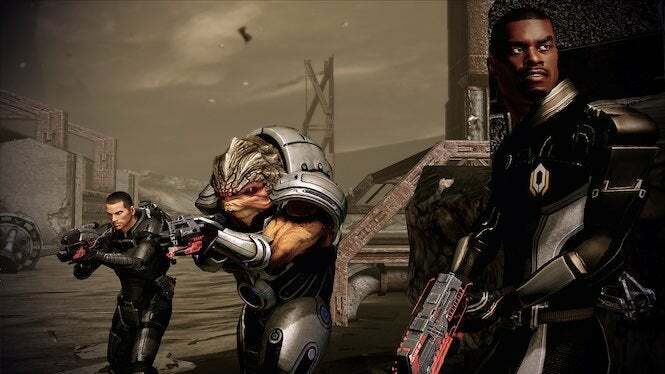 Now’s your chance to pick up backward compatible favorites like Dragon Age Origins and Mass Effect for a relatively cheap price. In fact, you can get the entire Mass Effect trilogy for Xbox 360/One for just $21. That’s not too shabby a price at all. 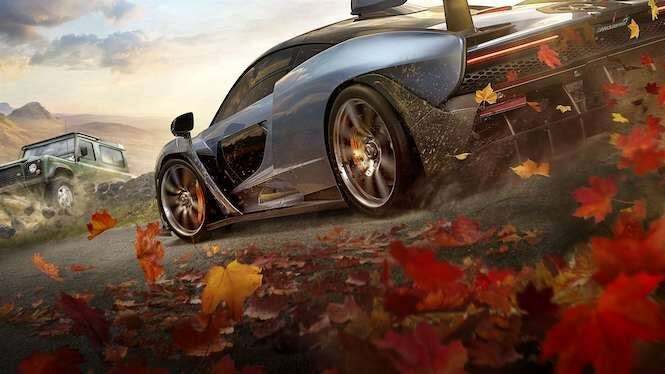 There are some other notable deals as well, including Just Cause 2 for under two bucks, Just Cause 3 with all its downloadable content included for less than $10; and Forza Horizon 4’s Ultimate Edition for $10 off. Check out all the deals below, and get to shopping! These deals are good through November 13 at 6 AM EDT. Hurry and get your savings!